Whether you or a loved one is suffering from a drug or alcohol dependency, our private rehab clinic near Bradford is open 24 hours a day and we are here to support you. We provide a premium service that allows you fast access to alcohol and drug addiction treatment at our residential clinic. Here, you will receive around the clock care and specialist treatment from our fully qualified and experienced staff. For more details on immediate admissions call now on 01226 422 342. We are open 24 hours a day! 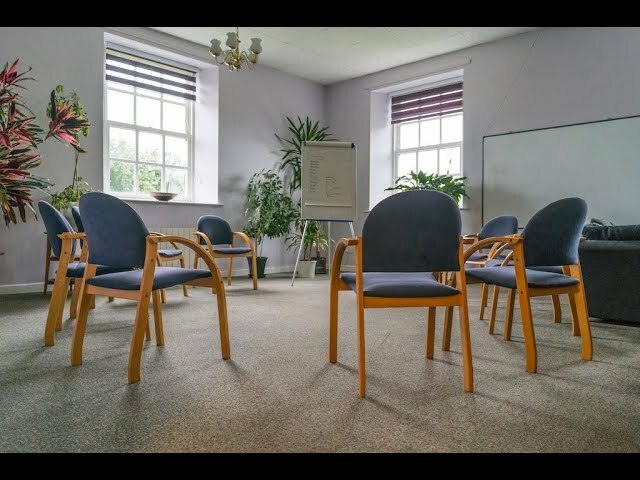 Why choose a private drug & alcohol facility near Bradford? It can be hard being hundreds of miles away from home getting treatment, that’s why our private facility is an ideal choice for people from surrounding cities such as Bradford. We are based in Barnsley, just a 45min drive away from Bradford (a taxi can be arranged free of charge if you require transport). If you choose to undergo a detox programme from home, you will not benefit from essential medical (potentially lifesaving) supervision. Choosing a local inpatient facility like Linwood House, lets you be close to home and have the support you need. Linwood House provides residential medical detoxification for alcohol and all forms of drug use. Detox is only the first stage, however and we also provide residential rehabilitation. Rehabilitation can be an immediate follow on from detox, or if you do not need detox, you can just enter our rehabilitation programme. Once you leave Linwood House, we offer an aftercare service to continue supporting you on your road to recovery. If you would like to talk to us about how we could help you, call us on 01226 422 342 for a confidential discussion.